﻿ 4 Pro Friends For Sale In The Philippines With Price List. 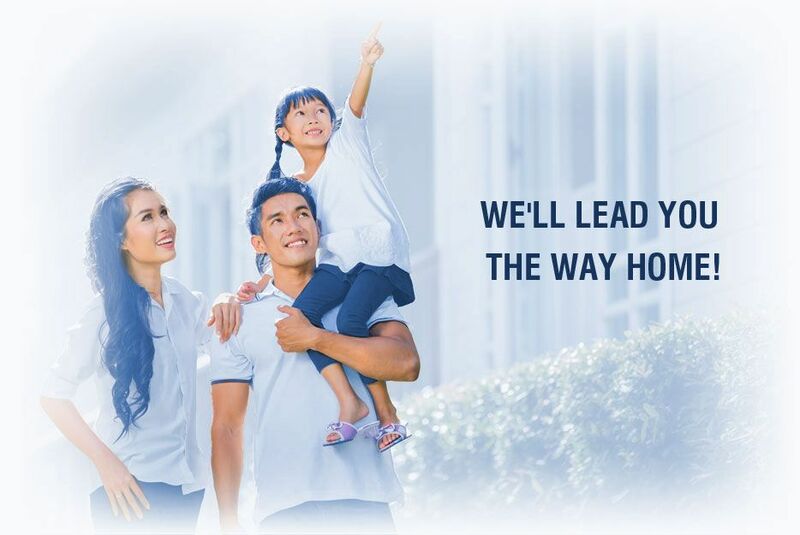 At Pro Friends they really understand the desire and dream every Filipino has of owning a home of their own. 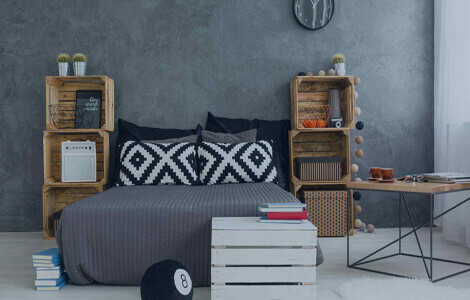 They cater for a variety of markets with the varied and creative home designs. Great thought goes into location selection of their developments. Every community development benefits from the security and comfort provided and revel in the convenience of the location in relationship to everyday necessities. The budget-friendly packages on offer are suited to all families, their needs, requirements and future plans. Pro Friends is committed to the tradition of the Filipino people, creativity and innovation. The goal of Pro Friends is to become the property developer of choice for all within the property development sector. Pro Friends is on a mission to build homes that transform the lives of Filipinos throughout the country. They are a trusted name in property development with a desire to provide what the community needs. With such great aspirations, this company works according to core values which are implemented into every facet of their operation. These rules under which they trade are what have resulted in the service they provide to the community and development of homes for all. Service Excellence - The way in which this company is prepared to go the distance and further to satisfy their customers is outstanding. There isn’t another in the industry who goes that extra mile the way Pro-Friends does. They are committed to delivery what they have set out to regardless of the hindrances that may stand in their way. Innovation and forward-planning are how they get this right. Professionalism - The skill and competence of the people who build your homes is evident in the professionalism displayed by the staff of Pro Friends. The character of the people working for Pro Friends is one that displays loyalty and honesty all around. Integrity - Pro Friends believes that to be trusted is the only way forward. The company has the trust of its partners and customers the country over. Innovation - At Pro Friends you can be assured that solutions are close at hand. Thinking out of the box is what they do best. Teamwork - Pro Friends believes is growing as a team and developing trust. Teamwork incorporates a mutual integrity and respect for those who work together. The boundaries of rankings are stripped, leaving everyone on an equal playing field. Sense of Family - Feeling safe and secure, even in your business environment, is vital to the ability to work as a team. At Pro Friends everybody is made to feel like they belong, fostering an environment where shared responsibility and creativity can flourish. Pro Friends does so much more than provide quality homes for the people of the Philippines, they take on responsibilities to provide for society through other means as well. The company actively runs outreach programs focused on giving back to society. It also adheres to the core values which they abide by in their business undertakings. For Pro Friends it has never just been about business, the community has always been at the heart of every decision they make. Bacoor- this sub-urban area is located at the gateway to Metro Manila. Majority of this city is comprise of flat land which was once used for agricultural purposes. Many of the areas lie below sea level. At the present moment, Bacoor is making a drastic shift from a primarily agricultural based economy towards one that focuses on the residential and commercial sectors with retail, banking, manufacturing and the service sectors the main income earners. Commercial activity in the city is diverse, ranging from wholesale and retail, to restaurants, hardware suppliers to construction companies, as well as other service-related businesses. This city is becoming a hub for commercial and residential customers. 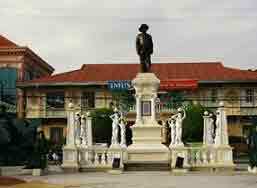 Imus - This city is located near the Metropolitan Manila only a few kilometers to the south of Manila. The city is the religious center of Cavite. Home to Imus Catherdral, the city has served as the host diocese during Asian Youth Day in 2009. Imus houses many financial institutions and constitutes an excellent banking infrastructure. 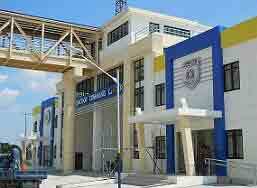 This is the banking center of Cavite. The distance between Imus and Metro Manila, although not huge, is considerable enough to develop this area industrial. It houses the informal industrial estate as well as the Enabu Hills Industrial Estate.The commercial/industrial areas of Imus is the center of commerce for the city. The hub of trade in the district is located at the Imus Public Market. The city has grown the shopping malls and shopping centers within the city with freedom, taking into account the progressive nature of development in the area. Quezon City - This is one of the most popular cities in the Philippines and is one of the cities that makes up Metro Manila. Many landmarks litter the city. Government offices, the National University and the national shrine and park of Quezon Memorial Circle. 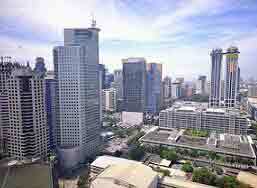 Aurora Tower and many shopping centers are located Cubao, the commercial center of the city. This is the growing center of the Philippines, wehre opportunity awaits. Lancaster New City - This development cover a huge area, spanning the town of Gen, Trias, Imus and Kawit in Cavite. This community incorporates everything that is needed on a daily basis. Parish of the Holy Family Church, community centers, Suntech iPark and ST. Edward Integrated School System are all part of drive to promote quality family time sharing and bonding. A hop, skip and a jump from Metro Manila. A complete community right in front of your doorstep. Bellefort Estates - Located in Molino-Paliparan Road, Bacoor City Cavite. 110 Hectares of tranquil bliss. 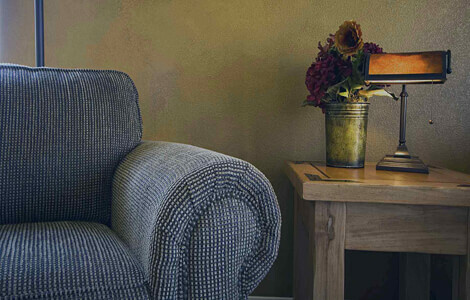 Make this “beautiful refuge” your home. Private and secure with no shortage of outdoor spaces, parks and enclaves. Let your family retire each day to this tranquil environment. Close enough to schools and commercial business to make the trip each day. There are five model houses to choose from, depending on the size of your family. Spacious two story and three story homes are what you can expect at this gorgeous estate. Landscaped to perfection for your peace, tranquility and relaxation. Carmona Estates - A development in Brgy.Lantic, Carmona Cavite. The living spaces available are well thought out and conducive to comfortable living and quality time spent with your family in the many parks and amenities provided. A close-knit community, perfect for your family. Parc Regency Residences - This beautiful residence located in Pavia, Iloilo, ten minutes from the Iloilo airport. The first of its kind to incorporate a linear park. The open recreational space is perfect for community gatherings and activities outdoors. The secure environment is a dream for residents who can often be seen taking leisurely walks through the estate, taking in the breathtaking surroundings. Monticello Villas - Barangay Balabag, Pavia, Iloilo is the location for this magnificent development. The 61 hectare residence is security conscious, guarded by security 24/7 for the peace of mind of the residents. This exclusive community is perfect for any family. Close enough to local amenities, schools doctors, hospitals and other commercial facilities, but far enough for you to escape the humdrum of city life. Ilustrata Residences - Spacious condominium living, studio and one bedroom units ready to move in. Located in Quezon City,Ilustrata, along Bonny Serrano Avenue. Strategically located near places of interest. A first choice for a place to call home for modern families, new families and your professionals. Feel the buzz amidst New Manila and Greenhills. Suntech I-Park - The first office block development for Pro Friends. Situated in Lancaster New City. Modern architecture and environmental design make use of natural light and open spaces to create an environment that is second to none, promoting creativity and productivity, exactly what you need in a workspace. Accredited by PEZA, this development is set to be a major contributor to growth within the area. With so many other well-situated developments, providing good quality of life, affordability, comfort, security and convenience, you will certainly be spoiled for choice. Each of our locations is carefully considered for aesthetics, convenience and safety before we begin to develop. The communities are carefully planned and design is work of wander. Everybody deserves a place to call home. A place where the stress of the day can be forgotten while you play with your children or spend quality time with your loved ones. Escape the madness of city life but stay close enough in reach that daily commuting is a breeze. Find solace is beautiful surroundings and fresh air. Every company requires good employees and Pro Friends is no different. The company would never have reached the heights it has without the hard work of their loyal and dedicated staff members. Personal and career development is important to any person and what we provide our employees serves to enrich their lives in more ways than one. Pro Friends provides a second home for the employees, a place they feel comfortable and safe to be themselves. At Pro Friends they believe that constant learning and progressing is the only way to reach service excellence. The employees are offered chances at bettering themselves through courses and education. Become an expert in your field of concentration. Pro friends is always on the search for dynamic staff that can change the face of history. If you seek the thrill of excitement and welcome the challenge of reaching service brilliance, Pro Friends is looking for you. Pro Friends is really in it for the people of the Philippines. 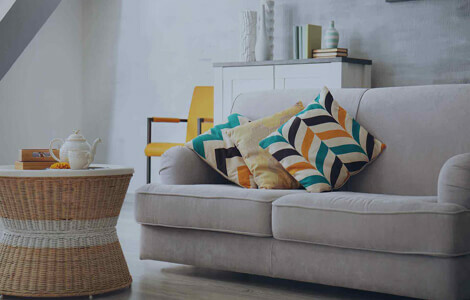 Whether you are looking for a home out of the way of the busy streets and buzzing city or you can’t bear the thought of leaving the bright lights behind each day, carefully selected locations provide you with what you need, what you deserve. Architectural brilliance, modern and traditional design, backdropped by magnificent views. Amenities on offer cater for both function and luxury in every possible way. Conveniently located for easy access to transportation routes, keeping you in contact whether out of the way or not. You can always be assured that every day facilities are a stones throw away. Bond with your family while enjoying the activities on offer at each of our residences, enjoy quality time with friends or simply take in the tranquil surroundings on a walk through the sprawling parks. Nature so close to you, smell the fresh air and get lost in a world of your own. 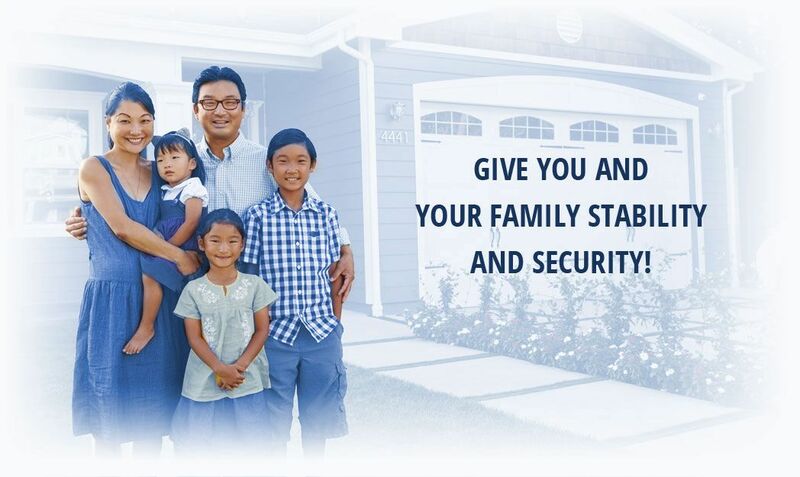 This is where you want to build your family, your future. Create lasting memories and leave a legacy behind for your children to continue. Pro Friends in easily contactable for information on any of their locations or residential developments. You can get hold of them via their head office or alternatively through any one of their many satellite offices scattered throughout the country. There is always a friendly staff member waiting to assist you in finding the perfect home for your family. If your business needs that boost or a change in location, call Pro Friends and allow them to take you on a tour of the commercial developments on offer. They are skilled and have the knowledge and experience to guide you to your perfect location. Never short on service and never short on quality. Every Filipino deserves a chance at the good life and with Pro Friends it is easy, affordable and a choice you will never regret.